Anne earned her bachelor’s degree in studio art with a Spanish minor from the University of Nebraska at Kearney. 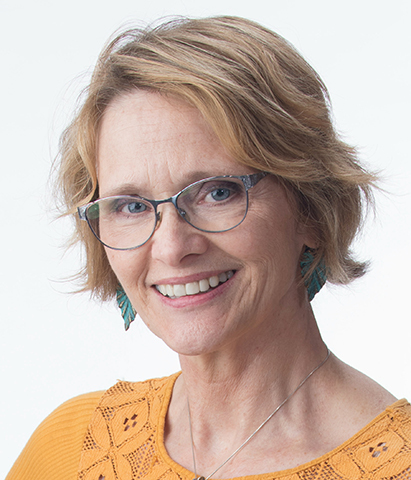 She spent several years in fundraising and development for nonprofit organizations, including the Lincoln Arts Council and the University of Nebraska Foundation. Her first job in higher education was in the UNK financial aid office advising students, managing scholarships and coordinating the federal work study program. Prior to joining the CoJMC, she was an adviser with the UNK office of Academic and Career Services while completing her master’s degree in student affairs. Anne spent eight years growing up in Panama and loves to travel, so she encourages students to take advantage of education abroad opportunities.